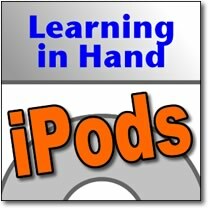 Learning in Hand: iPods Episode #8: Manage Manually is online and offers help with using one iPod with multiple computers. An iPod is easy to sync with one computer. In fact, it’s really easy to sync multiple iPods to one computer. But, when you want to sync the same iPod to two or more computers, things get tricky. You can enable "manually manage music and videos" so you can connect an iPod with more than one computer without having those computers erase the iPod’s content from the other computers. But, it also means that you'll have to hand-pick the audio and video when you want to update the iPod. Listen to all 8 minutes of Episode #8 for a how-to, valuable tips, and useful information about manually managing iPod content. 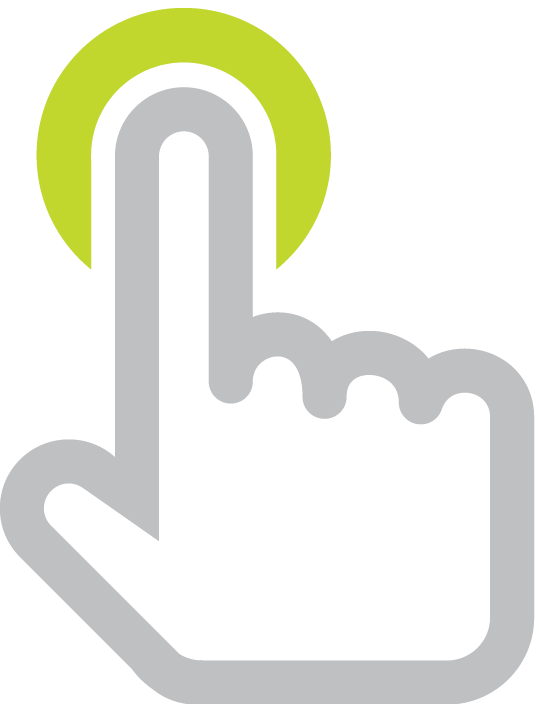 Listeners may be interested in clicking floola.com to transfer media files from their iPods.